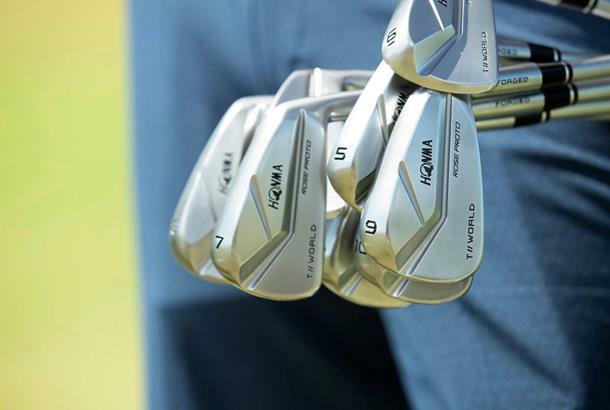 HONMA Golf, the brand used by Justin Rose, have unveiled a limited edition set of irons made to his specifications for the more accomplished golfer. 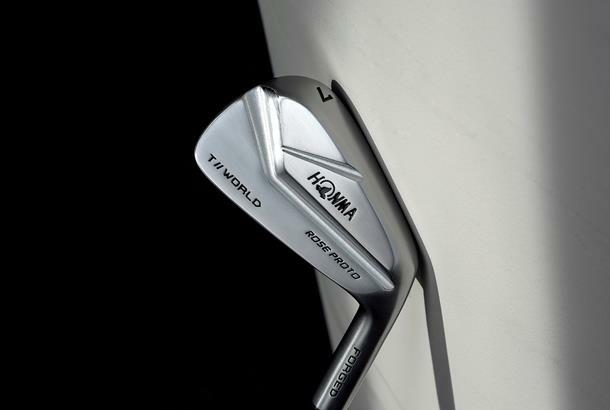 Called the TW-MB Rose Proto clubs, the premium forged irons mirror the precise detail of those Rose played when winning the Farmers Insurance Open at Torrey Pines in January – which was only his second PGA Tour outing with HONMA clubs. “I really felt comfortable with the clubs immediately,” said Rose about his new irons. “They look fantastic and they feel great,” he added after his impressive victory, having tweaked both lofts and lies as late as the Dessert Classic a week earlier when he first put the irons into tournament play.